When it comes to business aviation branding, there are very few agencies that can match the credentials of Design Incorporated. 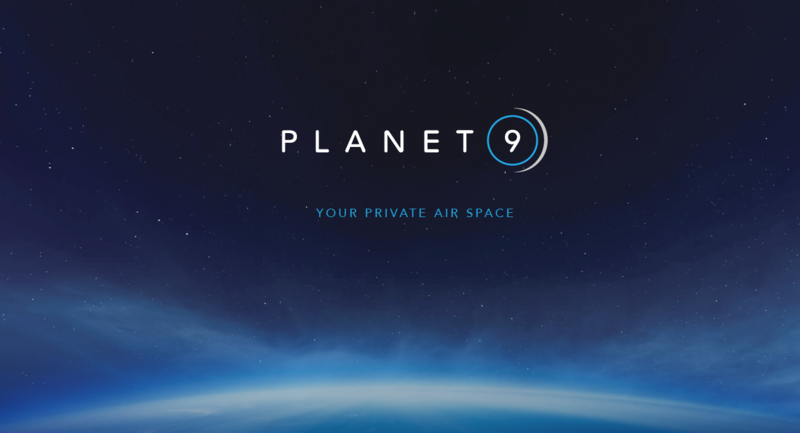 With Planet Nine - we had a whole new 'world' to create! Design Incorporated is expert in branding new business aviation companies following over 15 years of experience in the sector. Combining insight, experience, creativity and process discipline to developed meaningful and differentiated brands with cut-through. We work with OEMs like Airbus and Bombardier, multi-disciplined aviation businesses like TAG Aviation and Gama Aviation, specialist firms like Tracware, The Air Law firm and niche business aviation boutiques like Vertis Aviation, Affinity Aviation and Elit’Avia. 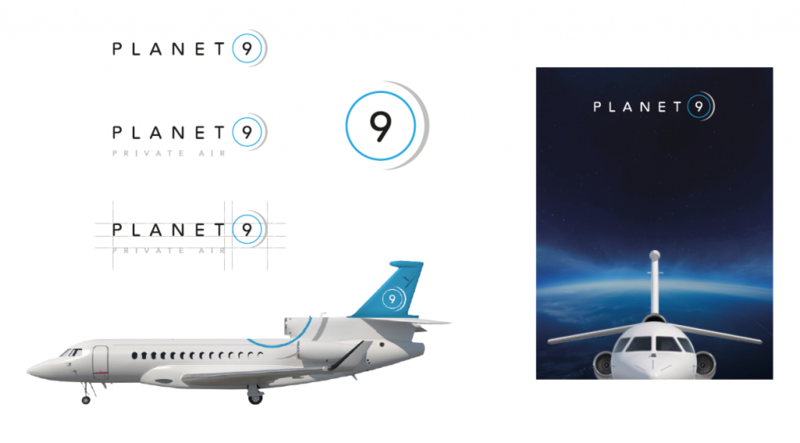 Los Angeles-based boutique business aviation solutions provider Planet Nine approached Design Inc just before Christmas 2017. They are a new start-up providing charter and operation of fuel-efficient long-range Dassault Falcon aircraft flying between the hubs of LA, NY and LDN. We can now unveil the new identity, online brand environment and aircraft livery. The company aims to provide a level bespoke tailoring and flexibility that could only be matched by aircraft ownership. Our scope of work included the brand identity development, digital and traditional marketing assets. To discuss how we can assist you with branding in business aviation, please contact our MD Dan Gilbert on 01784 410380 or email. To review further examples of business aviation branding click on our our Aerospace & Aviation portfolio.